was actually debating if i should keep them or not. What size are your tires with that 17x9 setup? gonna look great man. R u going with aspec sides and rear also? Loving the progress man! clean and simple! Thanks man. And yeah im going fulll aspec i love the aspec look. 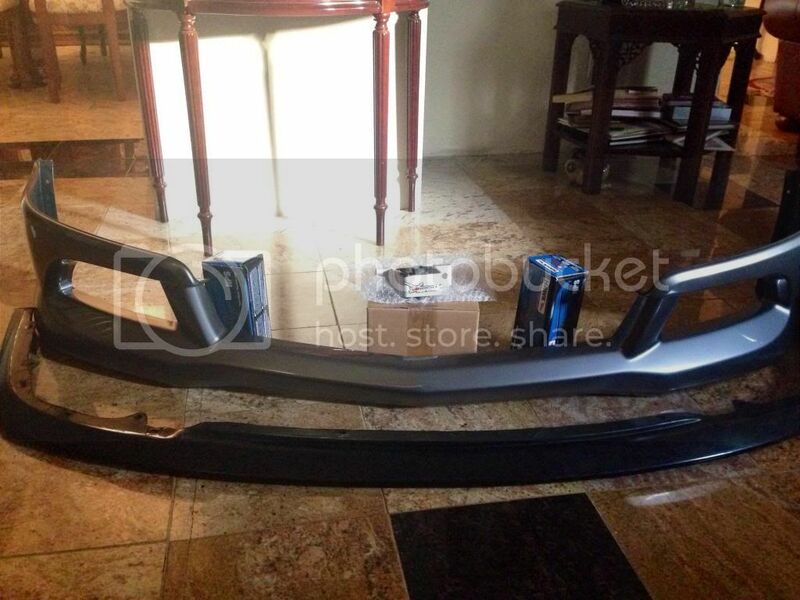 Then planning on getting a mugen spoiler and a spoon s2k diffuser. Thanks man . Wish i could progress faster but this will do for now. Get that front lip installed. Where in New York are you from? Where did you order your lip from? I assume its OEM cause its already painted? Yeah i hope so, just might take a while... but worth the wait!!! 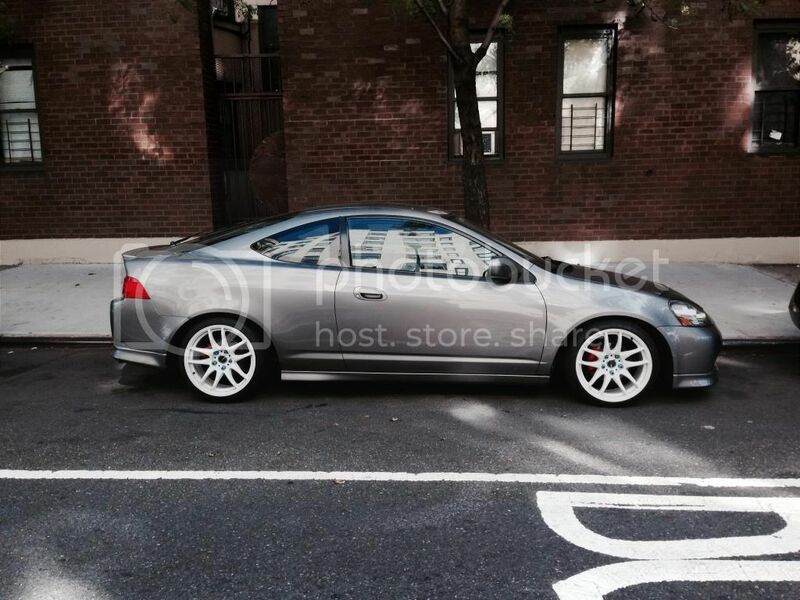 This is my 06 rsx base i know but cant complain, sorry for the crappy iPhone pics guys. Taking this really slow so sorry that i dont have alot on my baby. Thanks spaz. I think i might stay with these for good.